Size: 12.5" x 6.25" x 2"
This beautiful jewelry box is decorated with traditional Chinese good fortune, wealth and longevity symbols. 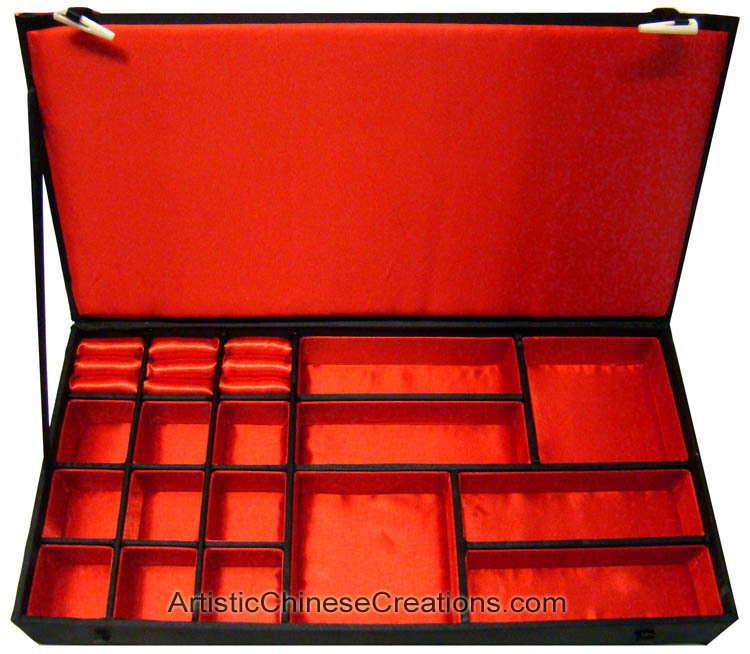 The jewelry box is covered with satin. Perfect as a gift or use it as a decoration in your home.